Here are selected breweries in Osaka that offer tours. Kitashoji Sake Brewery motto is to produce “excellent sake, one sip at a time.” Kitashoji Sake Brewery creates sake with a mild flavor. To visit this brewery, reservations must be made a week prior to the day of the tour. 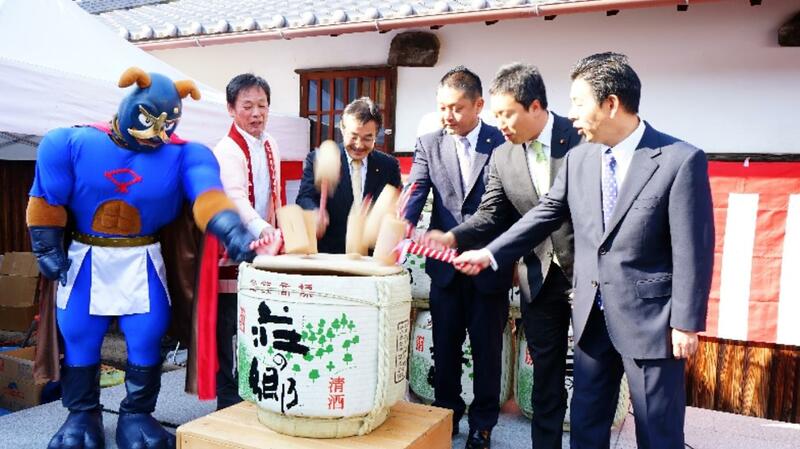 On this tour you will witness the high sake standard of the touji (chief brewer). Kitashoji Sake Brewery is about a 15 minute walk from JR Hineno Station. 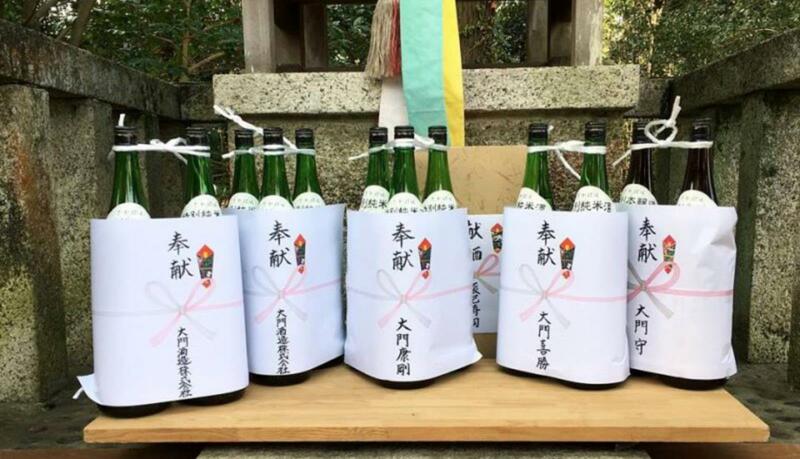 Their representative sake is Rikyubai, which has a gentle aroma and simple taste. This brewery is a 7 minute walk away from JR Kawachi-Iwafune Station. The brewery of Saijo, established in 1718, has nearly 300 years of history. The famous brand Amanozake has a daiginjo genshu sake that is a special product with a fruity, mellow flavor. This brewery is a 5 minute walk from Nankai Kawachi-Nagano Station.